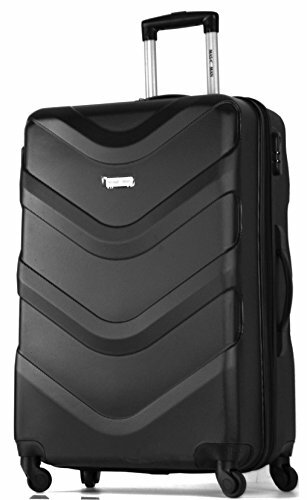 The IT Luggage Samara Expandable Hard Shell Spinner Case Set has a stunning design meaning you can’t miss it when you look for your luggage at the airport. 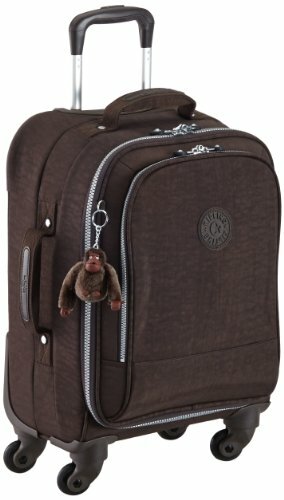 The cases are a good size and can also be expanded, and the interior has been designed to help you with your packing. The IT Luggage Samara Expandable Hard Shell Spinner Case Set features a stunning print of London at night. The print is on a hard shell which absorbs any impact, so your cases will arrive intact. The cases all have soft touch carry handles on the top and on the side, or they can be pulled along on easy glide spinner wheels. 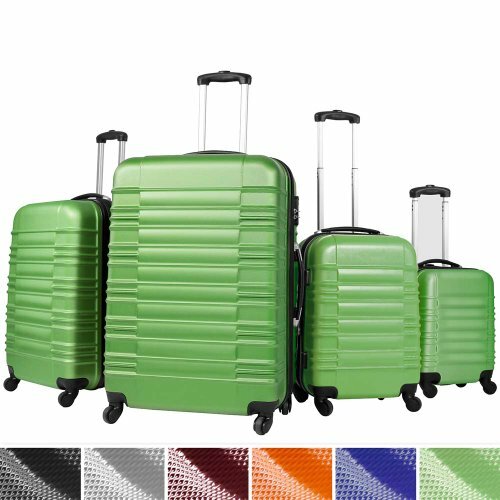 The IT Luggage Samara Expandable Hard Shell Spinner Case Set has 4 different sizes of suitcase so you will be able to choose the right size for your journey. You can also expand the cases by up to 25% allowing you extra space when you need it. 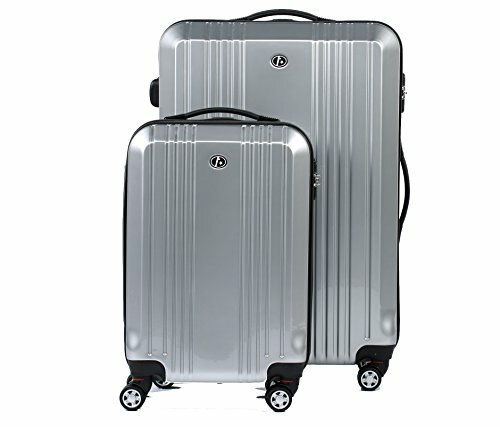 Inside, each case has been planned so your luggage will be kept securely in place. They have compression straps on one side, and a zipped mesh compartment and pockets on the other. 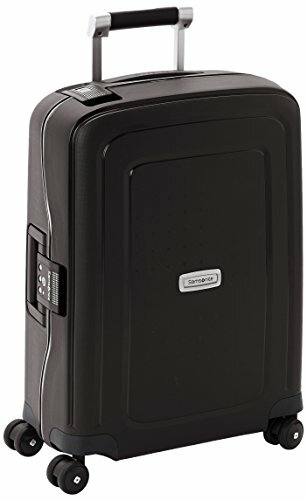 The IT Luggage Samara Expandable Hard Shell Spinner Case Set has a case for every journey and can be expanded if you need extra space. 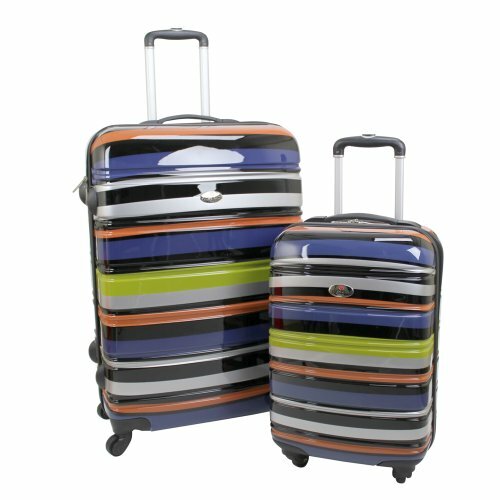 Easy to move on spinner wheels, the print on the outside really makes it stand out. 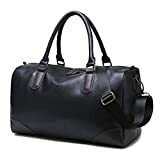 With good use of the space inside, this is an excellent set at an excellent price. 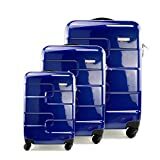 2 piece luggage sets Ferge Suitcase Cannes Hard She..
2 piece luggage sets Swiss Case 4 Wheel Hard 2Pc Su..